What: The Thunderhawk Connections is a school food pantry and resource center for children/families in need. Resources include: food, diapers and wipes, hygiene products. There will also be a computer with internet access available and a small meeting area. When: Thunderhawk Connections will be open during school hours, unless other arrangements are made. Who: Any child or family in need can access food and resources by contacting a committee member (listed below). Our pantry and resource center partners with Second Harvest and generous donations from community organizations. Where: The Thunderhawk Connections is located at Murphy Elementary School. (822 NE 5th Ave, Grand Rapids, MN 55744). 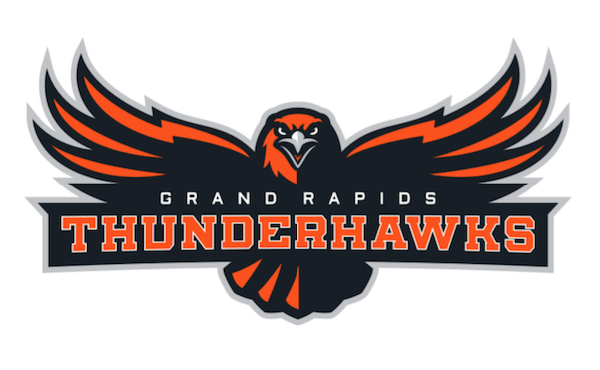 The Thunderhawk Connections is only available at Murphy Elementary and not all Elementary sites due to space constraints in each of our elementary buildings. Please note this is a resource center for ALL families in the community! Why: Our schools still participates in the backpack program, in addition we also have opened the food pantry and resource center to serve even more students/families in need. How: Families that would like to access Thunderhawk Connections can call: Murphy- Sean Martinson (218) 327-5880 or Ashley Kedrowski (218) 327-5880, Cohasset Trevor Rohloff (218) 327-5860, Southwest- Kathy Fannin (218) 327-5890, Forest Lake- Brooke Sherman (218) 327-5870.